Score a free 22 oz. beverage at Speedway! 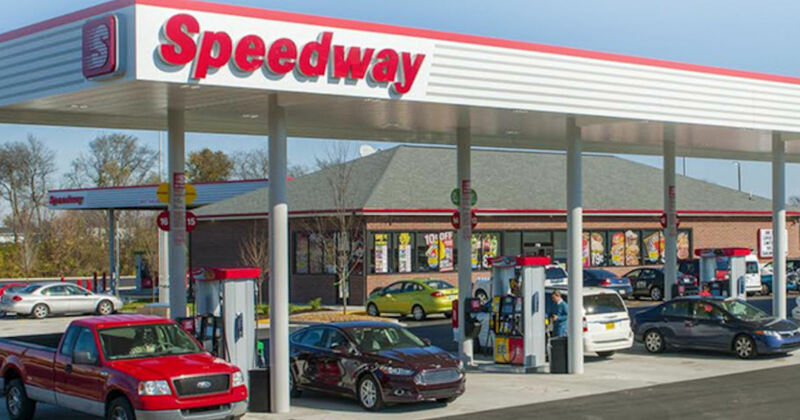 Enter your phone number to get your free beverage coupon & then redeem at your local Speedway store.